Another Houston Astro has been rewarded for a great first half of the season with a spot on the American League All-Star game. 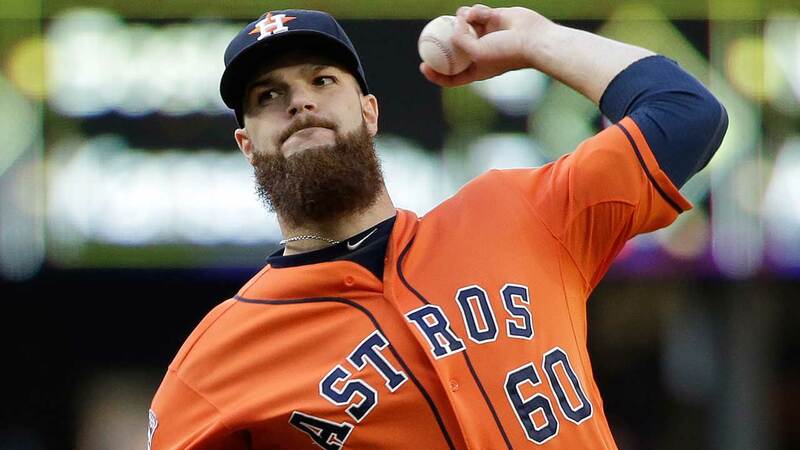 On Monday, we learned that Astros ace Dallas Keuchel was named to the All-Star squad, a day after it was announced that Jose Altuve won a starting spot on the squad. Whether or not Keuchel is the starter in the All Star game is yet to be determined. The game is July 14 in Cincinnati.